Welcome to the Indiana Girl's Lacrosse Association website. Here you will be able to find information about all our member high schools and clubs. US Lacrosse has implemented a few new rules for the upcoming season. As a player, parent, coach, manager, etc - here are the best places to stay on top of the changes, and also ways to further your knowledge of the game. If you have any further questions - feel free to contact John Sherman. 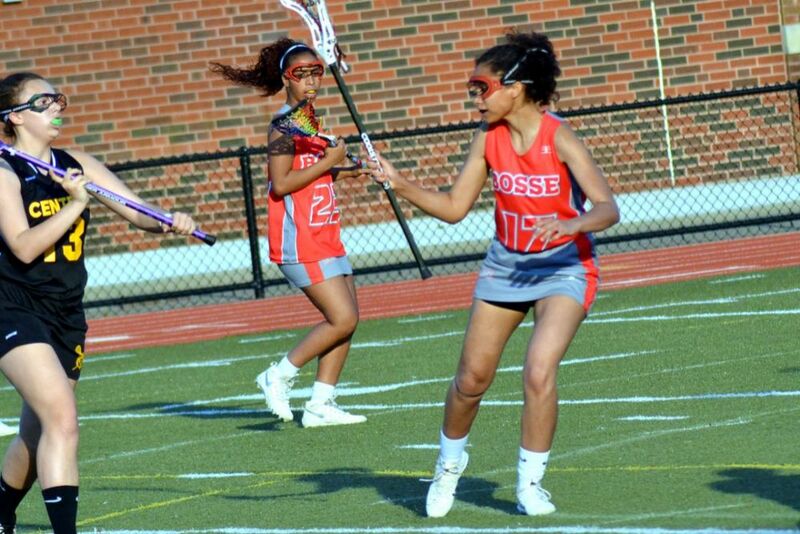 Bosse High School Girls Lacrosse Team has made an imprint in the lacrosse world! These young athletes created an opportunity for themselves with hardwork and perseverance. 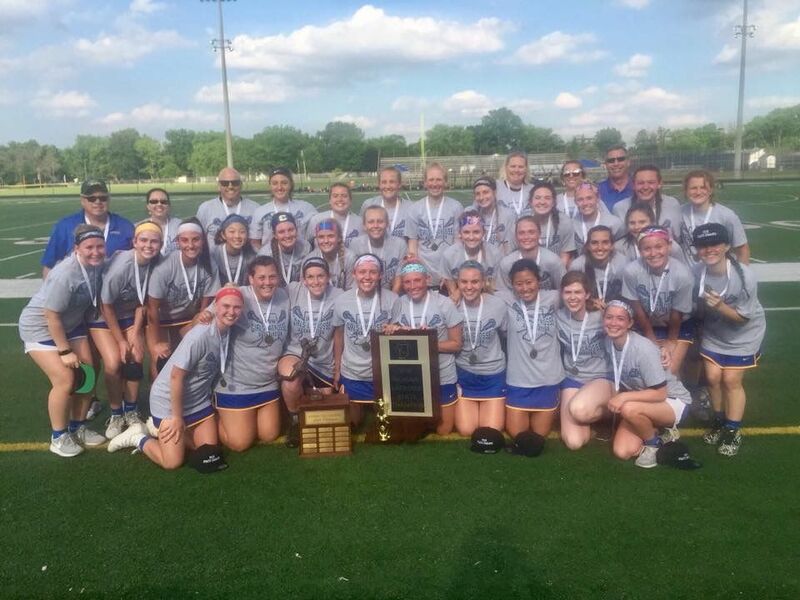 The Indiana Girls Lacrosse Association - Coach and players congratulate you! Their coach, Kenny Benoit, continues to lead by example by attending summits with the Urban Lacrosse Alliance (ULA) to generate ideas and networking opportunities for the team outside of his typical responsibilities as a teacher, coach, and active INGLA board member. Below are excerpts from the article, you can catch the entire article here. In addition to the original First Stick grant, Bosse continues to receive additional US Lacrosse resources as a member of the Urban Lacrosse Alliance (ULA). The benefits include equipment and a small annual stipend to help subsidize fees and expenses. Created in 2014, the ULA is comprised of like-minded organizations dedicated to expanding lacrosse opportunities for urban youth. The resources provided by US Lacrosse are intended to support increased diversity and inclusion efforts within the game. Carmel finished their inaugural Varsity season as the 2018 State Champions. Congratulations to Jack Hettiger, his coaching staff, and the Carmel Greyhound community on this accomplishment. Carmel defeated Cathedral 13 to 6 at Anderson University.